An opportunity to view the facilities and operations of the HED Conservation works depot. Meet some of HED’s specialist conservation team including joiners, stone masons and blacksmiths. 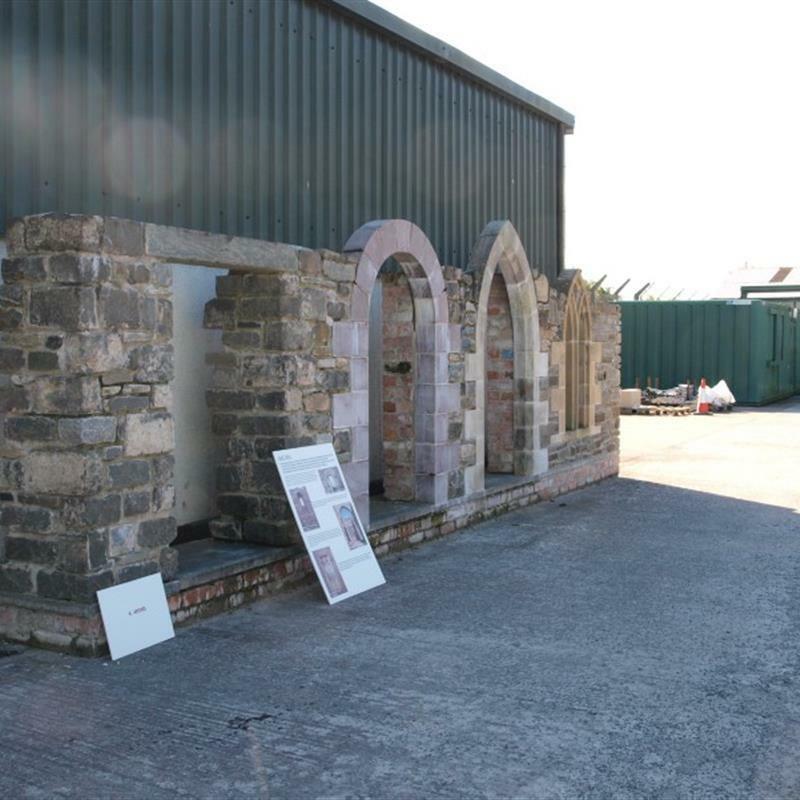 Learn about lime mortar and enjoy a range of activities for adults and children. Take an opportunity to see inside Moira Railway station House, built in 1841.